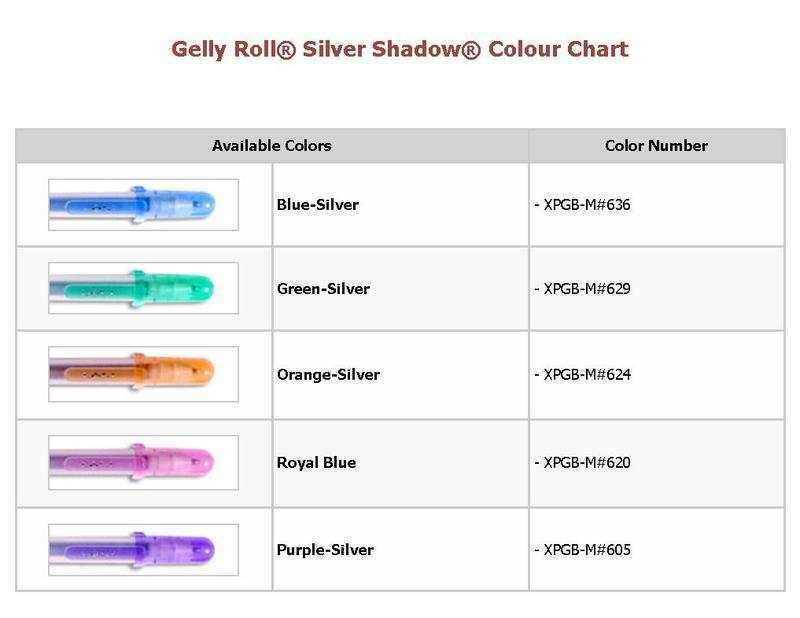 A roller ball pen that is easy and comfortable to write with. No smears, feathers, or bleed-through on most papers. Good effect on accetate. Outlining effect is best achieved on white, un-coated fibrous paper.